We are an International children's charity providing care, comfort, play and entertainment to children in hospital. Radio Lollipop gives young patients a voice and a choice during their stay. 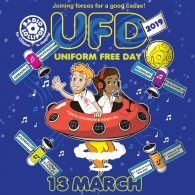 While they can´t say "no" to taking their medicine or receiving treatment, they can request their favourite songs, win prizes and hear their own voices on the radio. 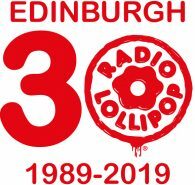 Radio Lollipop Edinburgh is 30!